Amazing experience – best I’ve ever had. I didn’t have to lift a finger. They moved fast and showed up on time, finished early and just figured issues easily. You won’t find better in Miami!! There are no similar relocation. Every single move and client has different tasks. Either sofa does not fit to elevator or door, or the time frame for the moving is strictly limited. 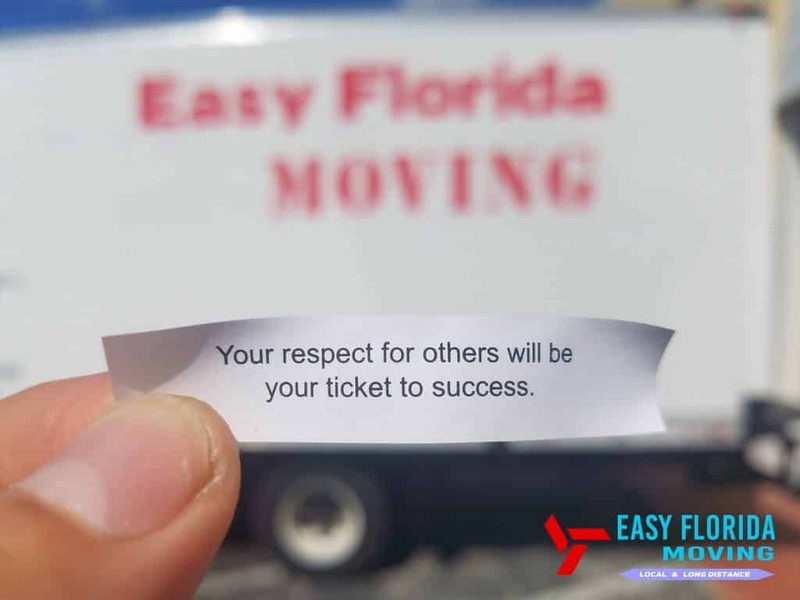 We at Easy Florida Moving know exactly what to do in situations like these and many others. We will provide you with an exceptional quality of service, but as a first step, please let us know what are you looking for and we will try our best to give you the most reasonable price for your moving.